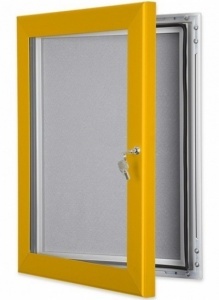 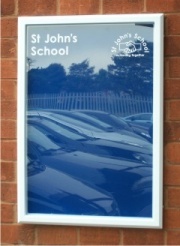 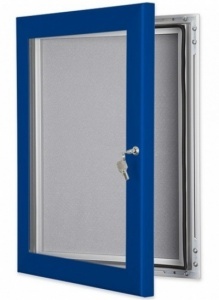 Wall mounted lockable aluminium notice board which is suitable for internal or external use. 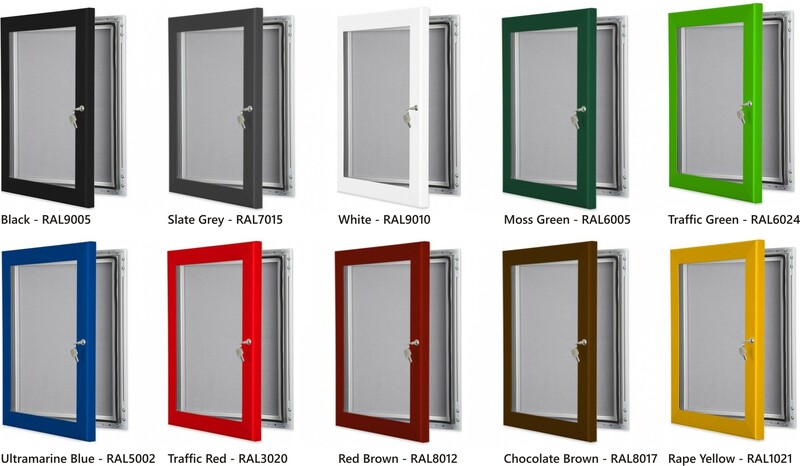 Available in a choice of 10 stylish 45mm powder coated frame colours. 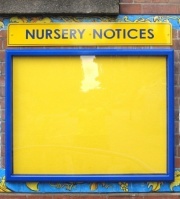 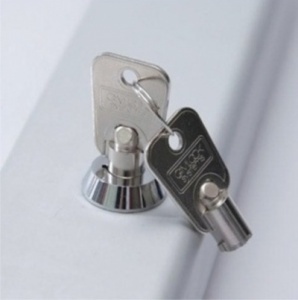 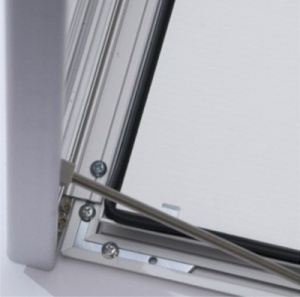 Each noticeboard features a 2mm high impact front glazing panel with a rubber gasket and cylinder lock supplied with two keys. 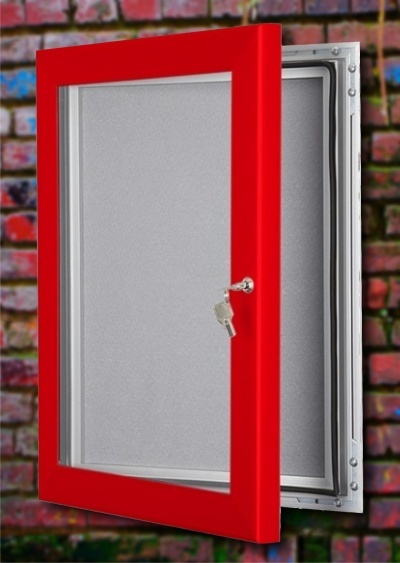 Choose from a wide range of sizes and 4 felt covered pinboards which are available in Red, Blue, Green and Grey with a plastic rear panel. 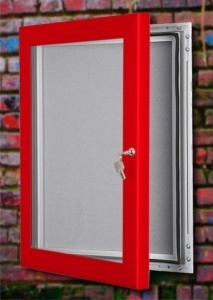 Suitable for wall mounting either Landscape or Portrait.